to stay as healthy, beautiful and lush as possible. There are two separate treatments that are included with this program. 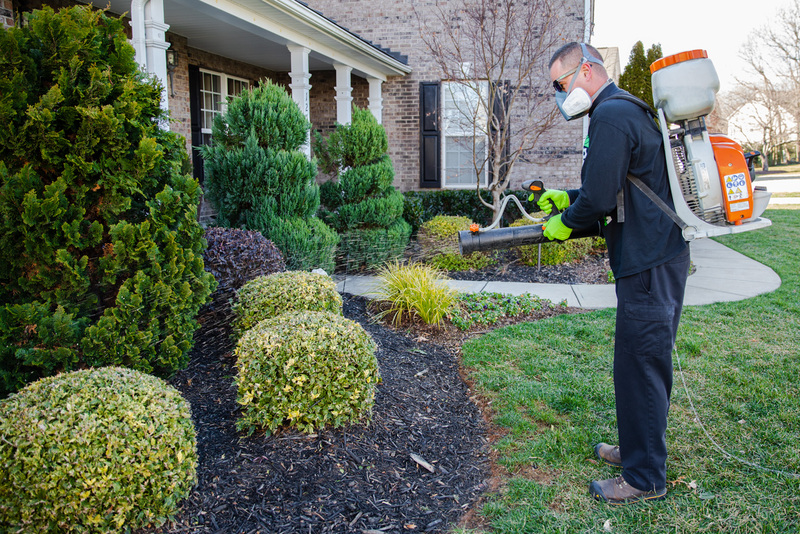 The second application is applied in summer with a liquid product to catch any insects that may be feeding on your plants while making sure your landscape is well fed with additional supplements for flowering trees and shrubs to keep them blooming. needed to maintain a beautiful home and landscape. 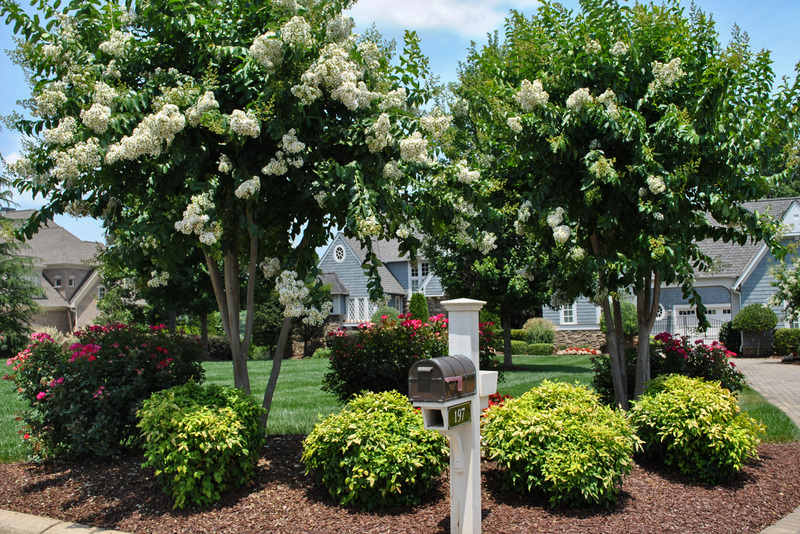 *Treatments do not include various diseases and crape myrtle scale. Dalacasa’s Tree and Shrub Care Program is designed to give your plants the proper nutrients and protection they will need to stay as healthy, beautiful and lush as possible. Our hope is to further give Dalacasa clients all services needed to maintain a beautiful home and landscape.